When GalaxyMan2015 (known as Ehamloptiran here on Nexus Mods) couldn't find the tools to dig into the Frostbite Engine, he built his own. 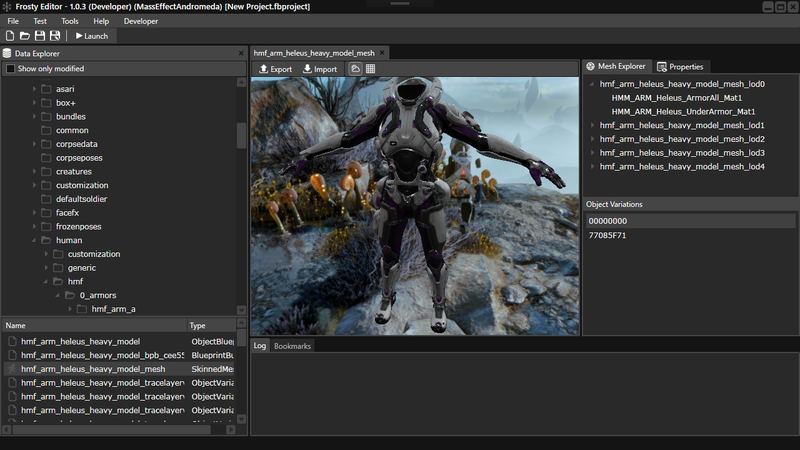 Enter "Frosty Tool Suite", a tool that has opened new doors for modding Mass Effect: Andromeda, Mirror's Edge: Catalyst, Star Wars Battlefront (2015), and Dragon Age: Inquisition. 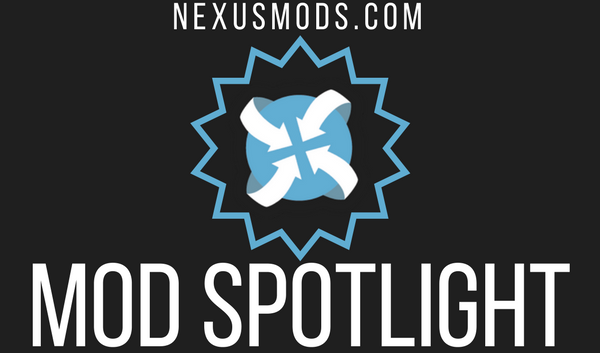 With a recent surge in mods for games supported by FrostyTS, we decided to take a minute to catch up with GalaxyMan2015 and get a deeper look at the creation, ongoing development, and future of Frosty Tool Suite. 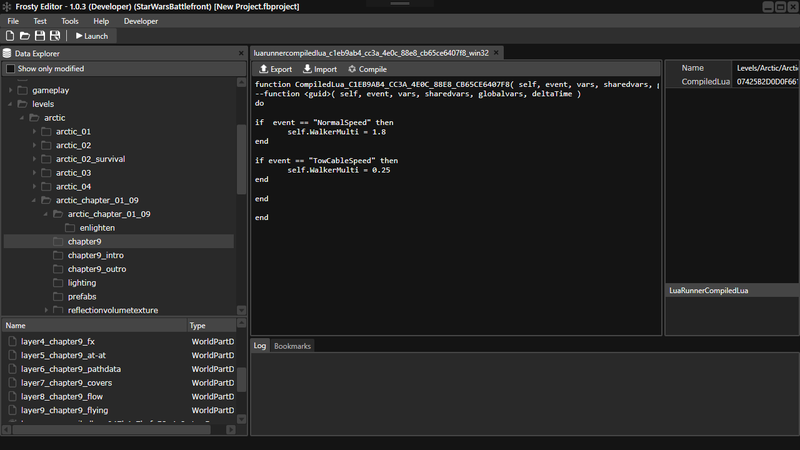 What was your initial inspiration for creating Frosty Tool Suite? What motivated you? I love pulling apart games and seeing what makes them tick (sometimes more than actually playing the games themselves). 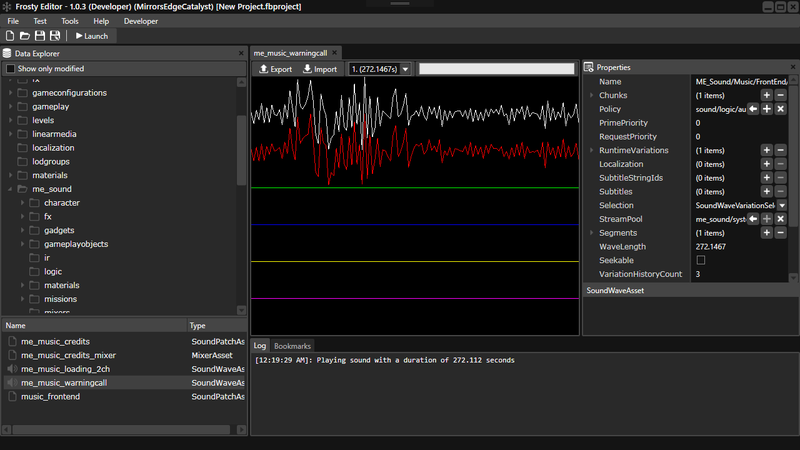 So my original inspiration was to build a viewer to be able to examine the contents of Frostbite games, but figured, why not turn it into a modding tool, and so the Frosty Toolsuite was born. Originally the plan was just to support Mass Effect: Andromeda and Dragon Age, mainly because they were the two games I was most interested in at the time, it's only when I was approached by members of other communities, did I begin to implement support for other games. Currently, the tool suite supports Mass Effect: Andromeda, Mirror's Edge: Catalyst and Star Wars: Battlefront (2015), with semi-support for Dragon Age: Inquisition. I'm sure that most everyone here can relate to enjoying pulling games apart more than playing. When did you start working on FrostyTS? Were there any major hurdles along the way? [I started working on it] about two months ago now (just prior to the release of Mass Effect). That sounds like a lot of work for one person! Let's talk about what all that work is for. Can you explain the possibilities that Frosty Editor currently opens up for mod authors? Currently, the feature set is still quite limited. Basically, a mod author can implement texture swaps and implement gameplay improvements, such as rebalancing weapon stats, giving the player access to normally inaccessible armors, or locations, or gameplay mechanics even. Given the creativity we see listed above (with a limited feature set), the future looks bright for Frostbite modding! What developments can we expect to see for Frosty Tool Suite in the future? As well as do more complex edits of assets, such as adding new classes to existing assets, allowing a mod author to build more complex behaviors. Looking further into the future of the Frosty Toolsuite, I want to see that every asset is in some ways moddable, this includes animations, shaders, blueprints, levels, etc. I want people to be able to create any mod they can dream of and to even build entirely new worlds within the editor. As well as supporting more games in the Frostbite lineup, such as the upcoming Star Wars: Battlefront 2, Battlefield 1, Need for Speed, and any others (if members of any communities approach me to implement support). Thanks to GalaxyMan2015 for taking the time to chat with us and for the continued development of Frosty Tool Suite! You can grab Frosty Tool Suite here or here , though it doesn't matter which game's page you download it from, as FrostyTS will work with all supported games. You can also find a tutorial on using the Frosty Editor and Frosty Mod Manager, along with some handy spreadsheets, here. As of version 1.0.2, GalaxyMan2015 has enlisted the help of another programmer, known as Benji, to push development along a bit faster. We look forward to seeing the progression of these tools and the continued growth of Frostbite Engine modding! About Bloody time!!! With this Device we can finally have the ability to mod the headmorphs for Dragon Age: Inquisition so we can give immersion, lore, and realism that it requires since Bioware did a piss poor job with the NPC and not just doing Cullen, Leliana, Josephine or any of the followers. So goodbye Ugly NPC's faces cause you will be needing a makeover when i'm through with you. @bendbang; Check the Frosty Tool Suite Material Listing. Scroll down to the "General" Section for the tutorials. Guys i'm trying to learn how to use frosty by myself, but i would like some help. How can i change weapon damage or stats?I'm trying with the red lyrium weapons, but no lucky. Or if possible change the value of passives in the abilities tree. I can just edit a value or do i have to link something? how do i add a second game to the frosty mod manager or do i need to download another copy and put in a new launch location? Neither the Nexus Mod Manager (NMM) nor the new Nexus "Vortex" Mod Manager have ever been able to handle mods for games built on the Frostbite engine. Nor were they designed to do so. hi is it possible to use the mods without launching the game from the mod manager sicnce it makes some issues with the new version of andromeda? No. So mods that aren't compatible with v1.10 (the last patch to MEA) can't be used.